Next to the spectacular knights tournament the foundation also organises other demonstrations and activities. 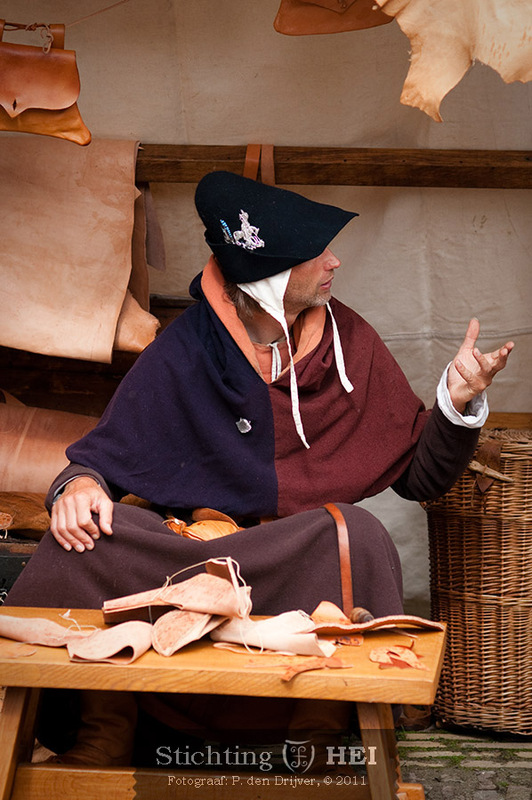 For example crafts markets, music and entertainment, the demonstrating of historical fighting techniques and horsemanship, work for film and television, and so forth. Have a look at this section of Other Demo’s for more information. If you would like to have us participate and perform on your event, please contact us and we will gladly talk over the options with you!